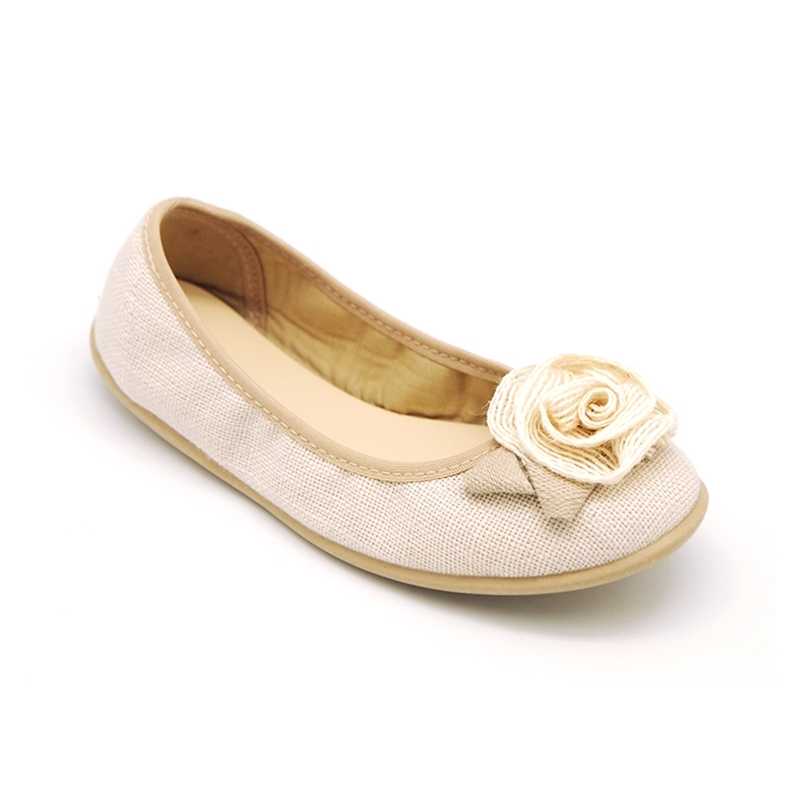 > Toddler girl>Ballet flats>Stretch ballet flat shoes with flower detail in linen. 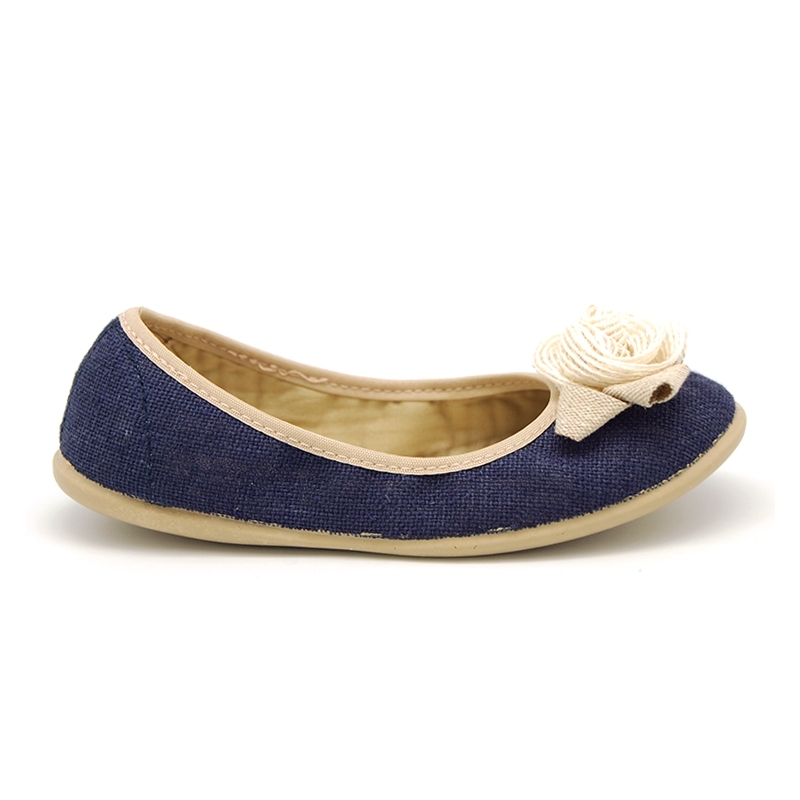 Stretch ballet flat shoes with flower detail in linen. 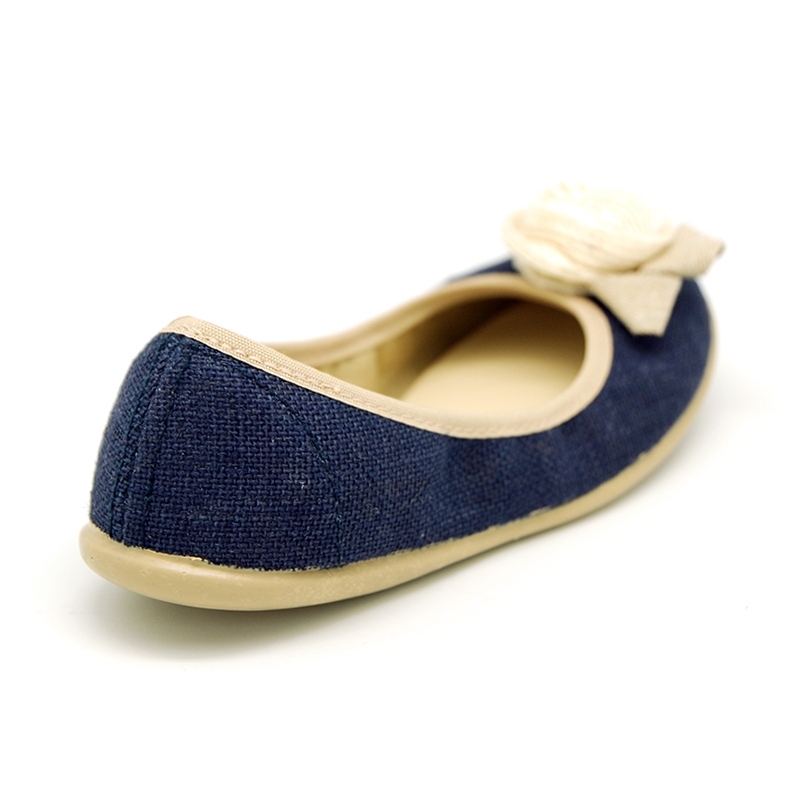 Stretch ballet flat shoes with detail flower in linen for toddler girls. SIZING SMALL. More info about Stretch ballet flat shoes with flower detail in linen. 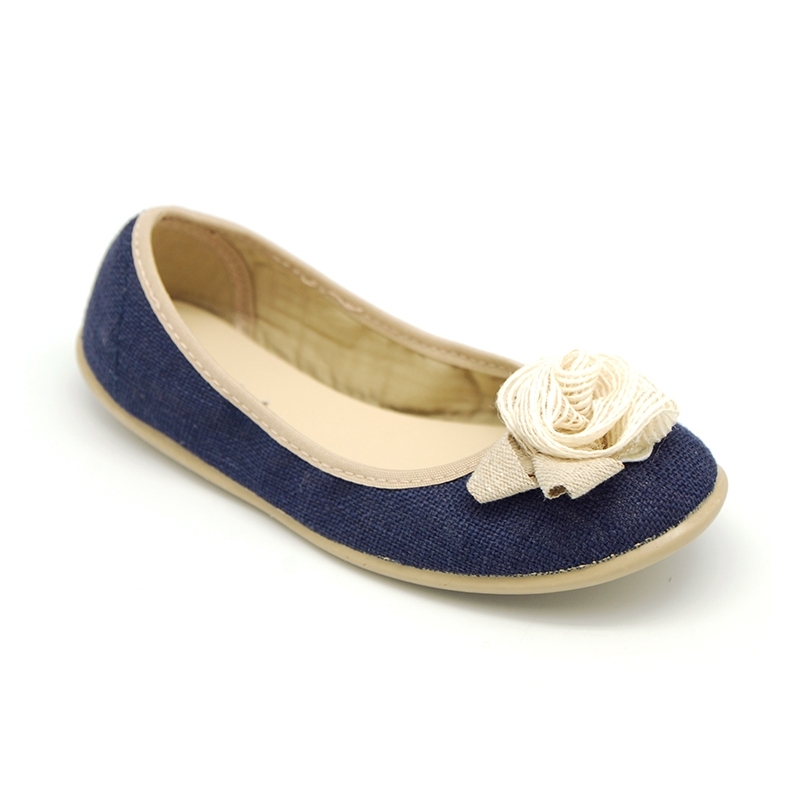 Stretch ballet flat shoes with detail flower and an elastic band for toddler girls. Made up of 100% natural linen canvas, with MADE IN GREEN certificate and high quality finishes. Very classy, different and fits with every garment this spring summer. 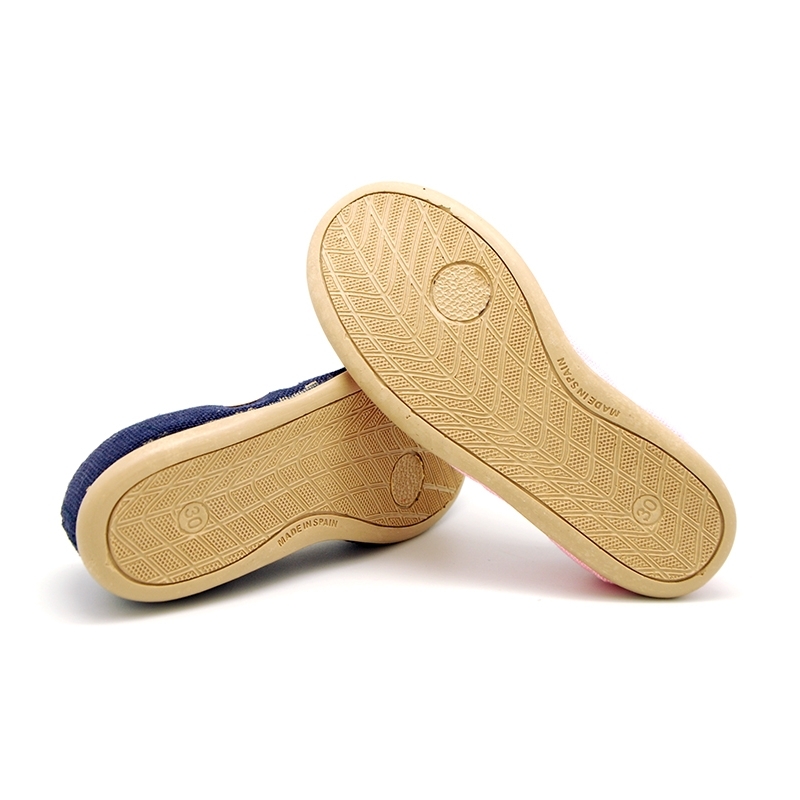 Very comfortable and with the elastic band provides a better grip. Available in 4 colors. Sizes range: from 25 Euro size up to 36 Euro size. SIZING SMALL, We reccomend to choose a bigger size to the regular one. Data sheet about Stretch ballet flat shoes with flower detail in linen.